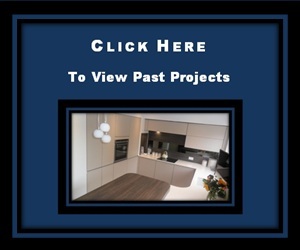 We have over 2o years experience within the kitchen, bedroom and Bathroom industry involving the design and Installtion of Kitchens , Bedrooms and Bathrooms. 20 to 30 minutes with you. Once we have measured you'r space to be designed we will take this information away and design your kitchen, bedroom or bathroom project. 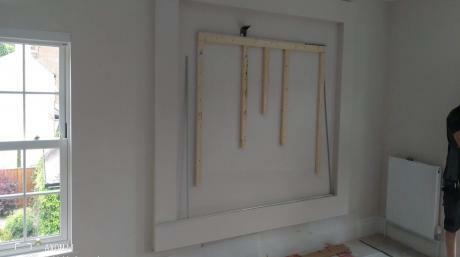 Once we have a design we will go through , finishes and produce a computer rendered image of the design for you to view. When creating a design we will take in to consideration , function as well as style and look you want to achieve.